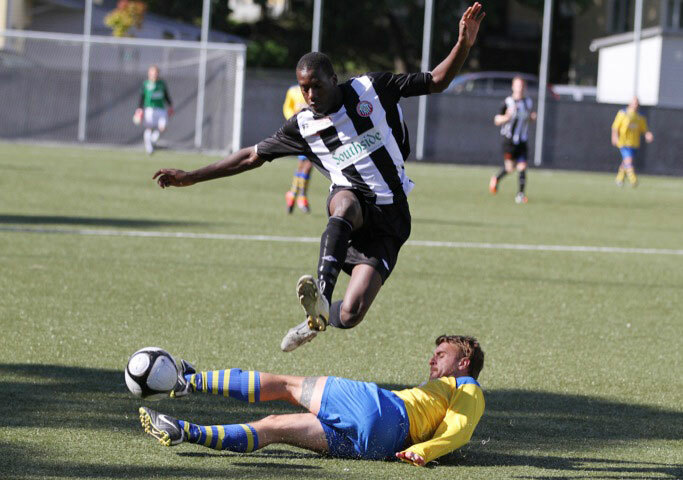 As a member of Långholmen Football Club you can be sure you are part of a really great club. 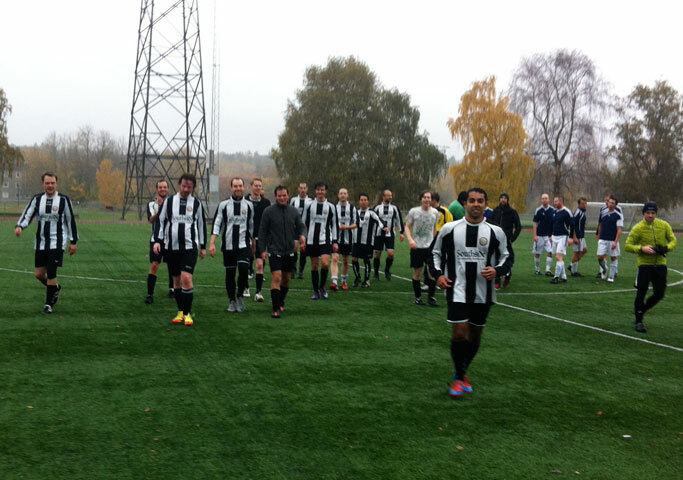 Långholmen FC’s success is based on the commitment and dedication of its members – both on and off the pitch. At the hub of LFC is our committee. The LFC committee do the behind-the-scenes work. They ensure the club runs smoothly and our members play competitive football throughout the season —year in, year out, all on a voluntary basis. We have UEFA qualified coaches, volunteer match stewards, nurses, doctors, teachers, consultants, scientists, programmers, designers, DJs, therapists, translators, project managers, bar workers as members.. you name it, they probably play for Långholmen! We have a social media presence on Facebook, Instagram, Twitter, Flickr, YouTube and Wikipedia plus our own members-only group for internal communication. We have a superb website that is used both to profile the club and act as an external communication tool. In short, at LFC you get a fantastic group of people working together for the club, ensuring a professional image and a trusted reputation. All while you're out there doing what you love – playing football. We organize social events, club nights and tournaments where all members can meet and enjoy great company. We have team night outs and occasional weekends away, friendly matches and indoor winter training. We regularly use The Southside pub for general meet ups, informal nights out and official meetings. Our managers are always happy to introduce new players to the spirit and traditions of the club. Our managers work hard to develop players and teams, but also work to maintain the club spirit and to promote inter-team cooperation. We will always try to place new players in the team most suited to their ability and level of commitment and availability. The first team naturally seek the best players, those with a positive and committed approach to playing for the club and with an understanding of its ambitions. If you are interested in joining LFC, when contacting us please state what level of football you have played, the position you normally played, and your age. A new player’s ability is usually assessed by a manager at a training session, by invite only. The first team train on artificial grass twice a week during the season and have indoor sessions during the winter. In the winter we also have fitness and conditioning training. High levels of commitment are a necessity for first team players. Our other teams: Ladies, Vets, Korpen also require a high level of commitment. Again, communication is essential for each team to run smoothly. Reply swiftly when contacted, play as a team, respect your manager and other team players. Abide by the spirit of Långholmen, on and off the pitch. Simple! Play fair – no dirty or cynical football. Read the FIFA Code Of Conduct. Reply promptly when contacted by the managers or the committee. Abide by the spirit of Långholmen FC. Respect the club’s No Pay - No Play policy. has been put in place in the interests of every paying member, to create fairness throughout the club. Membership must be paid by the deadline set by the club. These memberships are used to ensure all necessary components are in place for the club to run smoothly, or in other words, for you to play football. You can contact the Treasurer, using the email form below or via the contacts page, if you have any questions about payment . 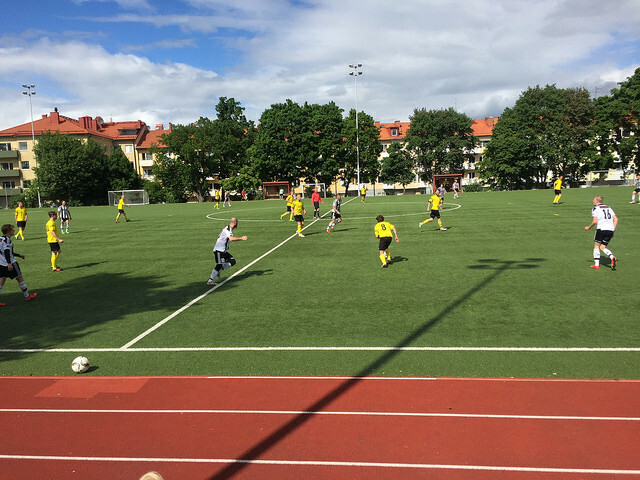 Långholmen Fotbollklubb 11 14 64-4. Please ask for a receipt if you are claiming the membership as ‘friskvård’ from your employer. All necessary and last-minute info regarding match days, training, team squads and such will be posted on the FB members group. This is a private group. This group requires players to have a FB account. If you do not have a FB account, please talk to your manager about communication work arounds. Messenger/WhatsApp apps are also part of communication within your teams. Applications for injuries received whilst playing for LFC, during official matches and/or travel to matches, can be found on the Folksam website. Folksam provides cover for a whole range of sports clubs and associations through common insurance policies. Each registered playing member of LFC has insurance covering some basic medical costs during the season. If seriousThis does not include physiotherapy costs, possibly unless a doctor has referred you for rehab. Keep all receipts from taxis, doctor visits etc. It is possible to have LFC membership fees reimbursed under the Swedish tax authorities’ healthcare scheme (Skatteverkets 'friskvård'). In most cases an employer sets aside a certain amount of money for sporting activities for a company's employees – the idea is that fit employees are then less likely to stay off work due to ill health. The scheme is not compulsory however, so not all employers are signed up and those that are allocate different amounts for friskvård per employee, but it is often up to 2000 kr. The sum is tax deductible for your employer. Ask your employer what their policies are regarding 'friskvård'. LFC can supply you with a receipt for your membership fee. As with all sports clubs we need to collect some personal data to be able to allow you to play football for us. We understand your rights to know how we use and store this data and have set out our plan as a simple to read pdf. New players need to fill in this form, sign it and photo/send to our Secretary when joining LFC.